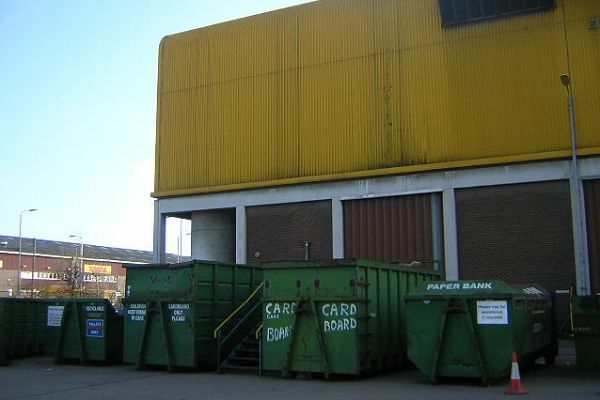 BBC Cornwall mistook Torquay United manager Gary Johnson for a waste disposal boss, asking him what the problem was with his skip company. A confused Johnson responds to the question “you run a skip company, don’t you?” by clarifying who he is and establishing that the date is not in fact April 1st. When the presenter asks what had happened, his producer explains that he merely called the wrong person.